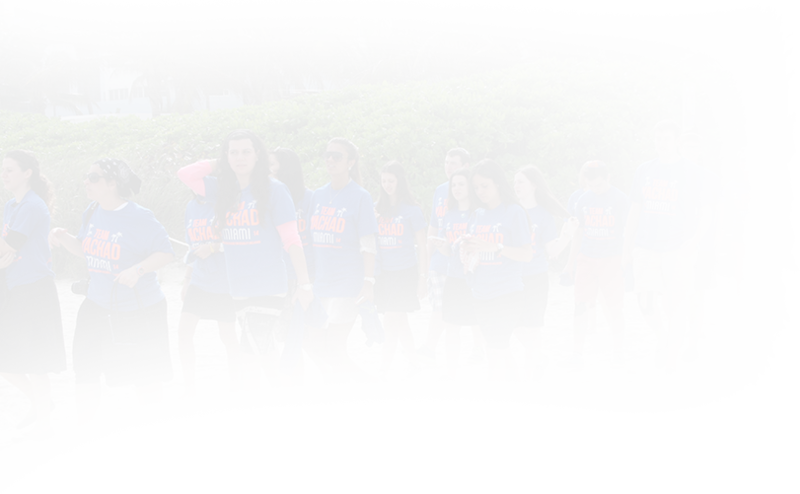 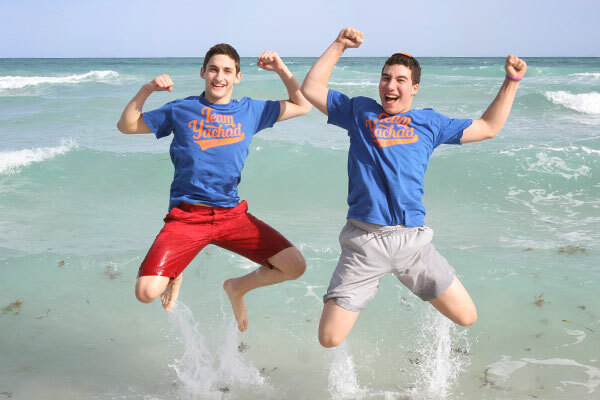 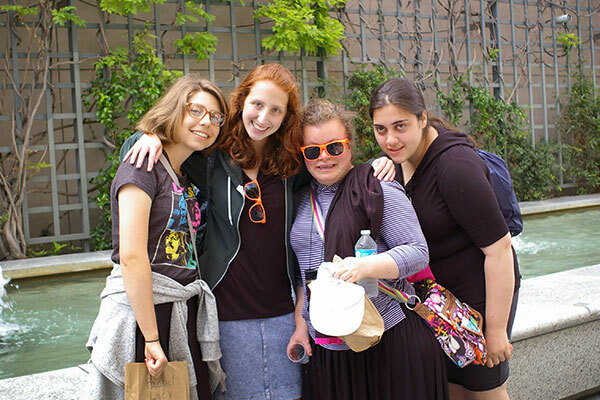 Yachad has over 600 students that participate in summer programs every year. 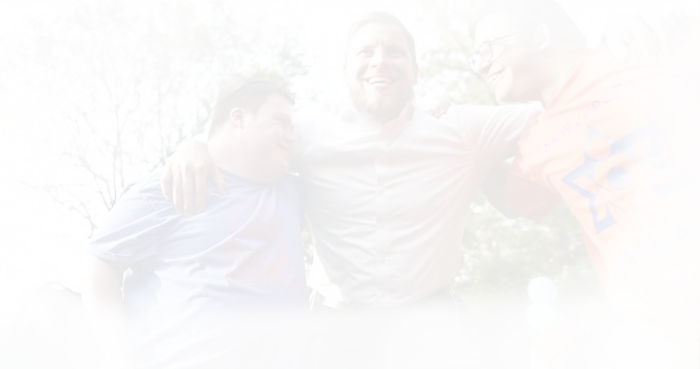 800 individuals with disabilities have attended our Job Fairs and have met employers who support Disability Employment. 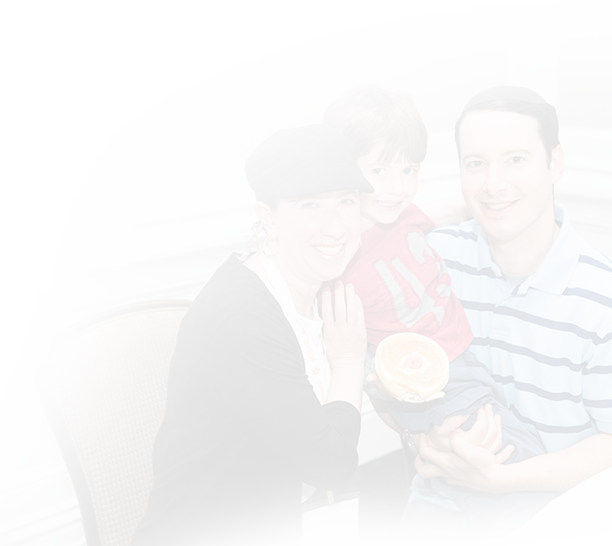 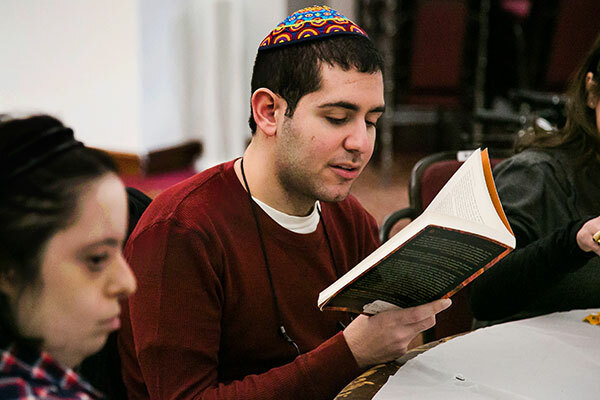 200 Shabbatons (weekend retreats) and weekly programs a year in communities across North America and Israel.